Click to the right for a free session. 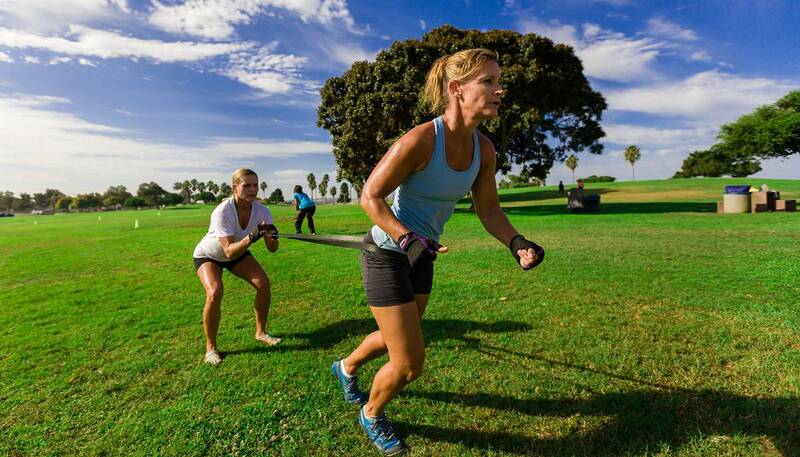 Renewed enthusiasm for physical fitness… I spent the summer in San Diego and through the recommendation of a trusted friend, went to check out Wired Fitness Bootcamps. I was NOT disappointed except when I had to move at the end of the summer! Bryan and his staff are professional and accommodating while still adhering to the highest quality for their clients. 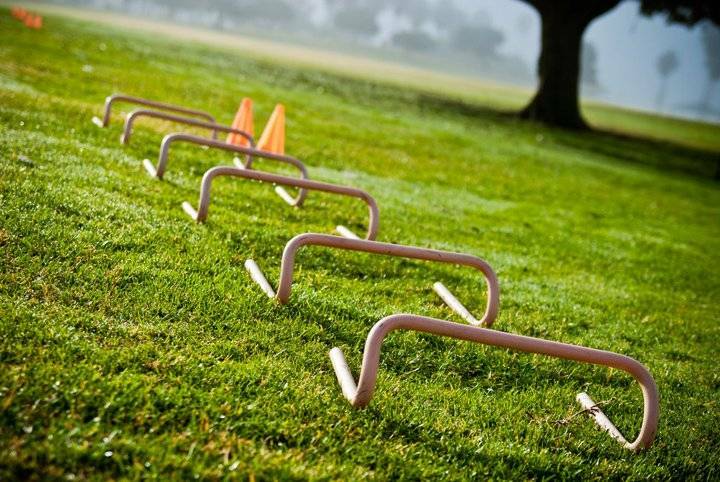 But enough about the administrative efforts – the workouts were incredible: unique, motivating, extremely challenging and exciting all rolled into an hour. I learned a lot about my athletic abilities (strengths and weaknesses) this summer through being challenged by Wired Fitness instructors and walked away with renewed enthusiasm for physical fitness. 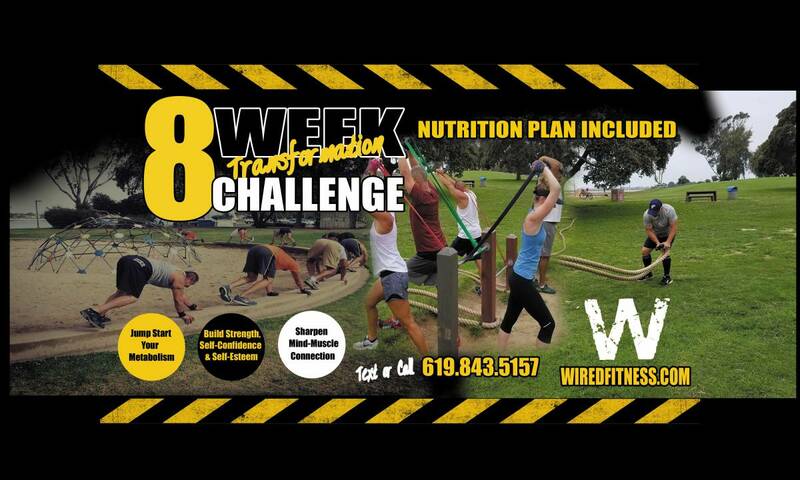 I’m looking forward to returning to San Diego in the future and getting back into regular Wired Fitness Bootcamps! Five Stars on My List! I have been with these guys for 6 years now and I look forward to working out with them every single time. They make it fun and challenging. Working out should be fun for me, otherwise I would not want to do it. The other thing is that these guys care. Often Bryan, Amber, or Alvin gets on my case about my form. I don’t take it personally because I know that they are looking out for my best interest. Sometimes Bryan makes me do an exercise over (yes, he’s a meanie. hahaha), but I love it because I know that he really cares about my form and knowing that if I do it right, I will get the result that I want. So it shows that he and his team really care about their clients. 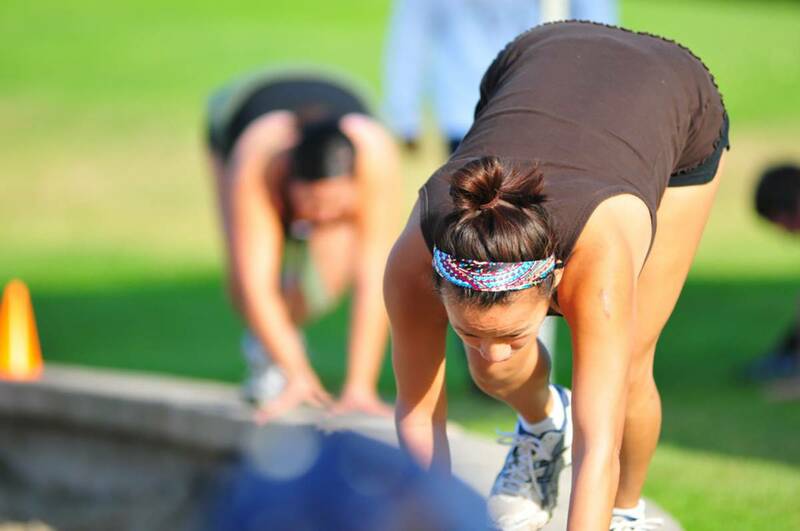 This is called BOOT CAMP. Bryan and his team will push you to be the best and you are expected to work out during your 1 hour there. If you want to get results (i.e., losing weight, gaining muscle, gaining strength, building up your endurance, and have tons of energy the next day), then these guys can help you to achieve that, but, you will have to make a commitment to a regular schedule, otherwise, you will waste your money and your time. Worth every penny… I started going to boot camp in April because my girlfriend had been going for a year and loved it! I bought ten classes and joined her at the Carmel Valley location. I have never seen results so quickly. I originally dreaded going to class and now I love it! Bryan is an awesome trainer and genuinely cares about your fitness goals. If you ever want to challenge yourself try a Wired class! It’s an awesome workout and worth every penny. Are you ready to step out of your comfort zone and see results? WATCH OUR CLASS IN ACTION!